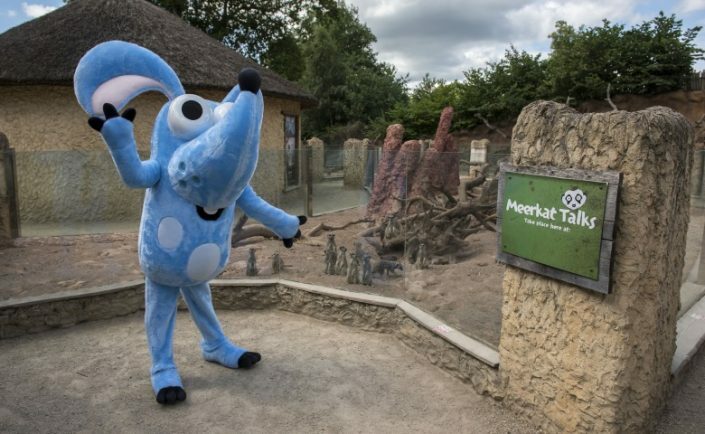 West Midland Safari Park is getting ready to open its exciting and brand new, themed children’s play area this month and the star of the show has arrived early to help with preparations. 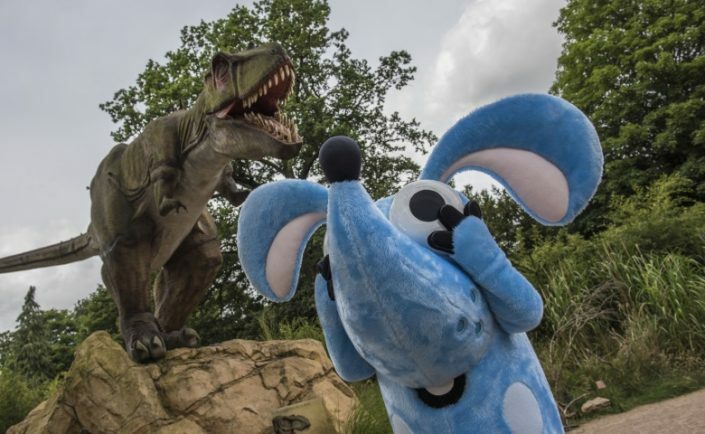 ‘Boj’, a rare bilby from the Australian outback, has burrowed all the way to the attraction in Bewdley with his musical parents ‘Pops’ and ‘Mimi,’ to make it their new home. 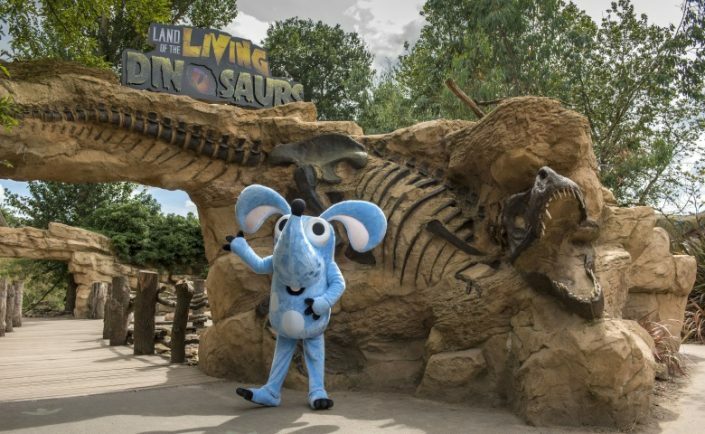 Ahead of the official opening on 22 July, Boj has already been out and about, exploring his new surroundings, meeting the neighbours and surprising his fans. The £850,000 play area is named ‘Giggly Park’ and has been designed specifically for younger visitors. The Park has worked closely with Pesky Productions, the creators of the popular CBeebies and S4C TV show, to ensure that the whole area is centred around Boj’s values, such as up-cycling, the environment and creative play. Creator and Director of Boj, Claire Underwood, said, “We are very excited for the opening of Giggly Park. The variety of zones within the adventure playground mean there’s something for everyone — from sport, to music, to nature trails and burrowing. ‘Giggly Park’ is an immersive, multi-sensory and themed play area, with five different, interactive zones, designed specifically for younger visitors. This includes ‘Denzil’s Music Mayhem,’ where children can explore their inner rockstar with congas, free chimes, tubular bells, babel drums and more. Children can also explore the sensory trail named ‘Mia’s Ladybird Spot,’ which has dens to hide in, logs to scramble across, interactive puzzles, Mr Cloppity’s shed and plenty of wildlife to spot. 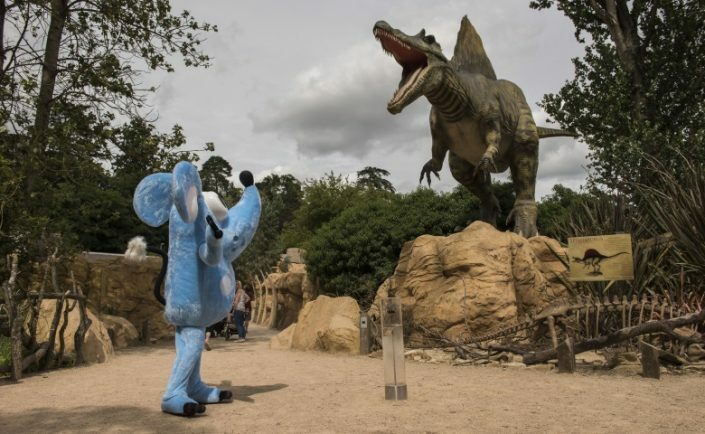 Giggly Park will be included in West Midland Safari Park’s standard admission charge of £23.00 for adults, £18.00 for children aged 3-15 and £21.00 for concessions. Under 3s are free. Admission includes a voucher for a return visit or safari gift. Adventure Theme Park rides are charged extra. Further information and tickets are available from the Park’s website or by telephone 01299 402114. You can find out more on the Safari Park’s official Facebook page.